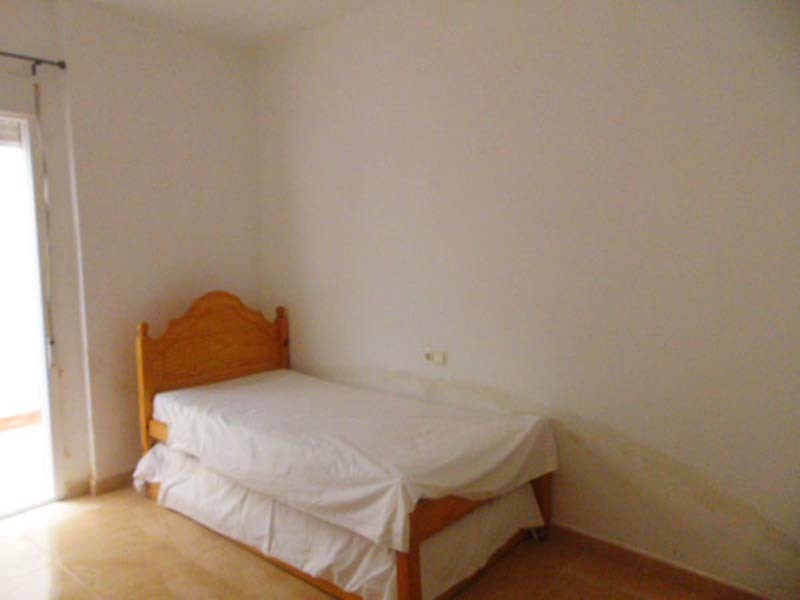 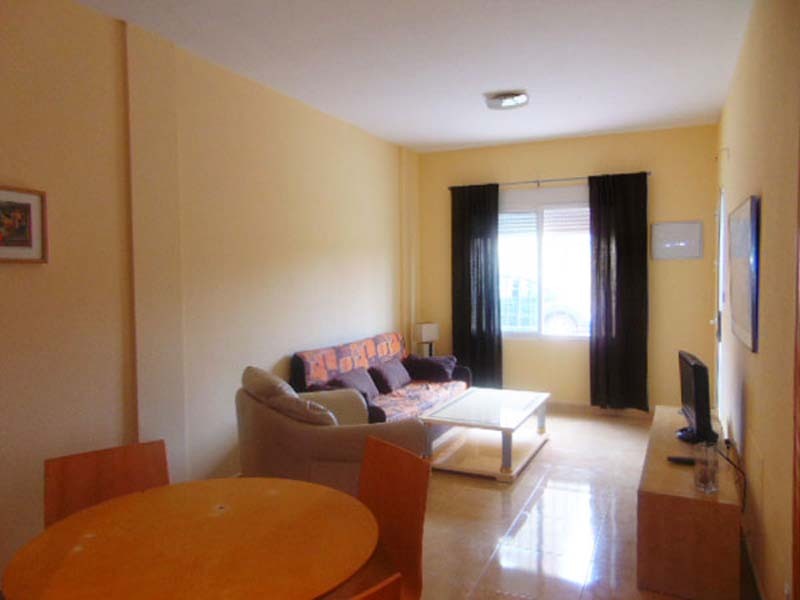 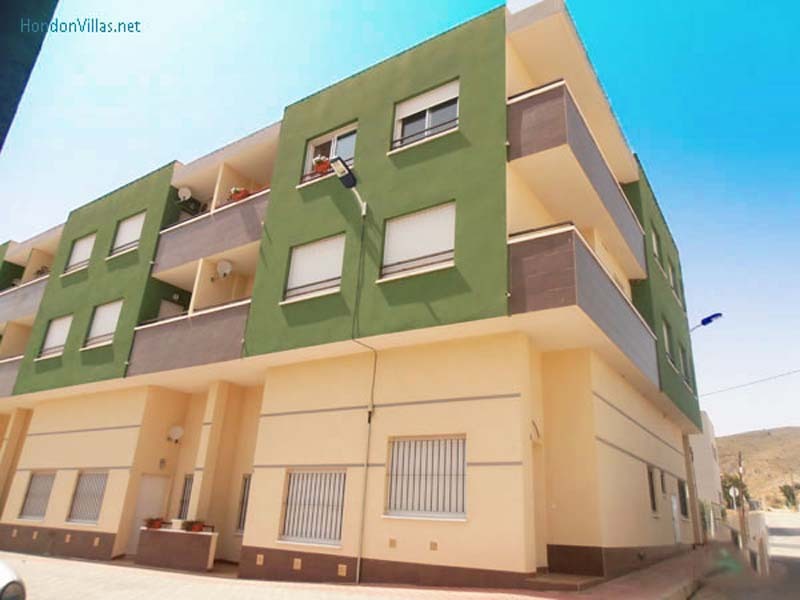 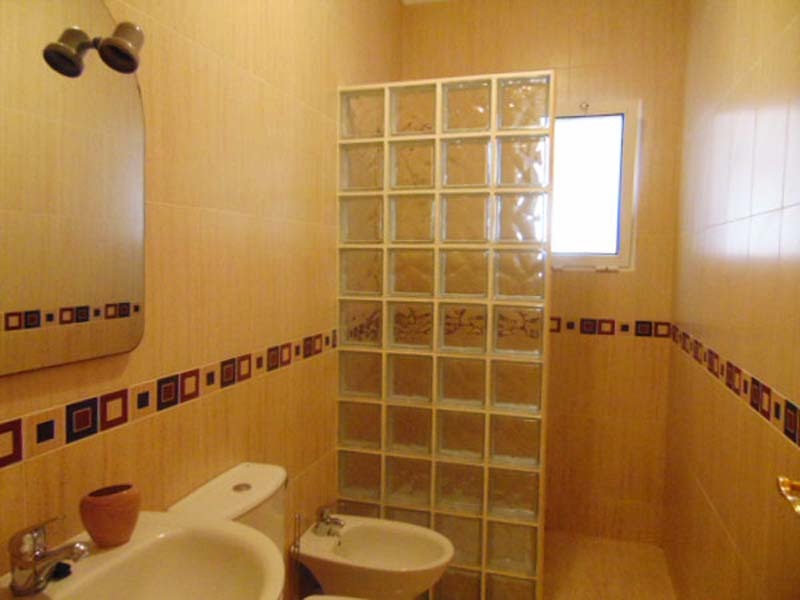 Apartment for rent situated in Hondon de los Frailes within walking distance to the local amenities. 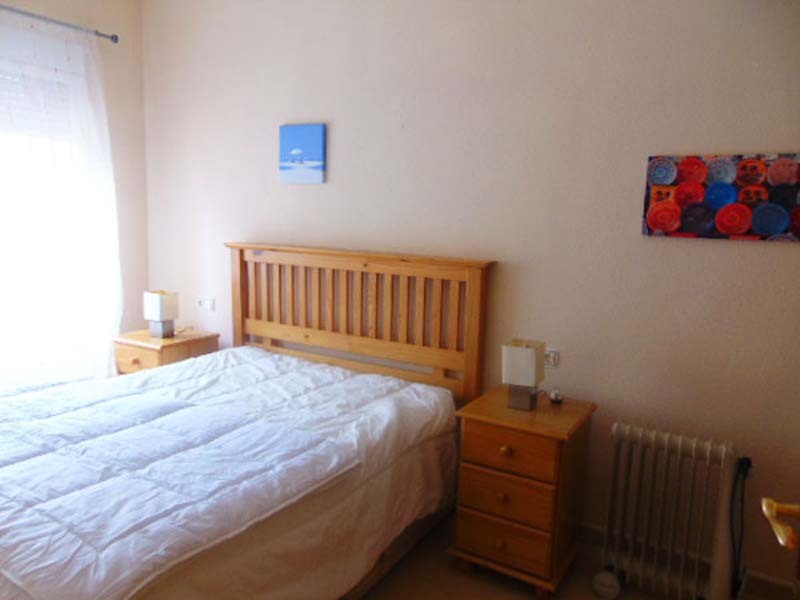 Hondon Villas are delighted to bring onto the market for rent this 2 bedroom, ground floor apartment, within walking distance to the village. 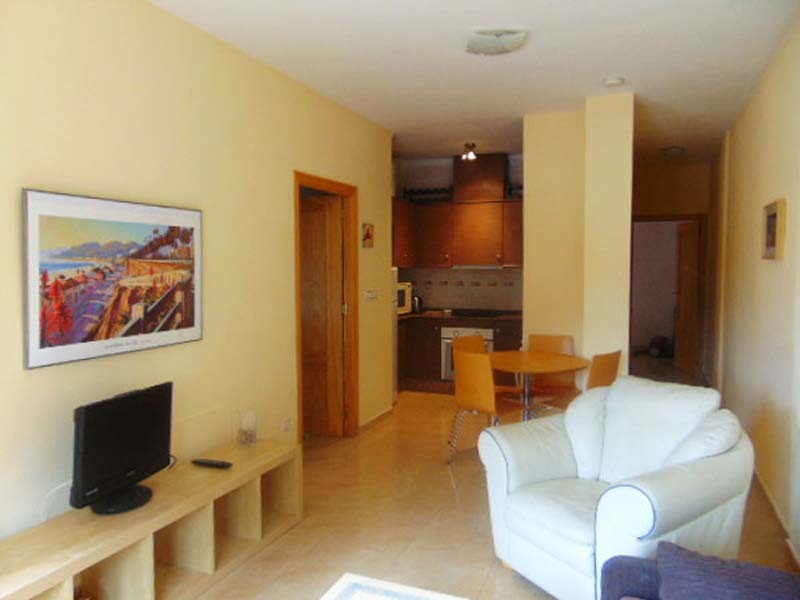 The apartment comprises of an open plan lounge,dining area and kitchen, 2 bedrooms, master with en-suite, and a family bathroom. 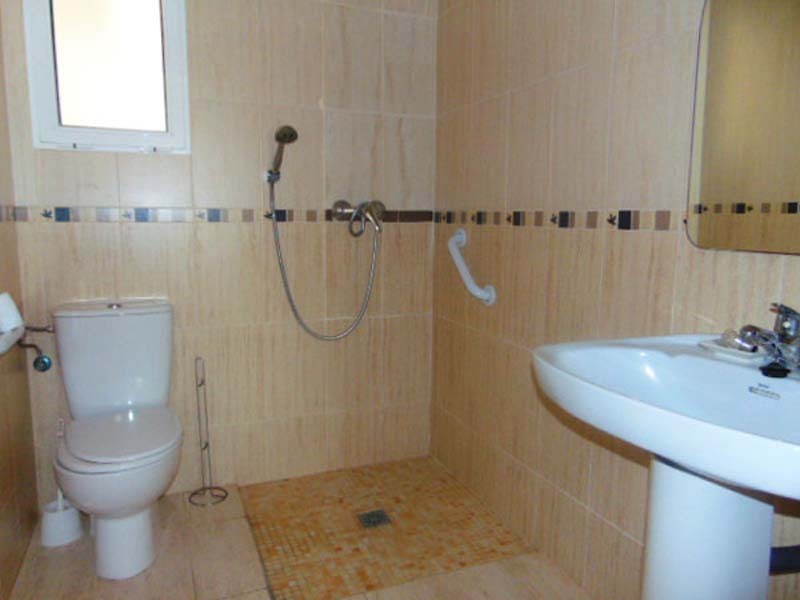 The en suite bathroom is designed with disabled access.